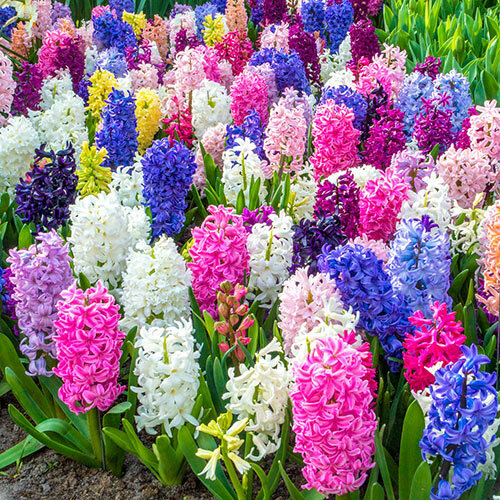 What would spring be without the sweet fragrance of Hyacinths? Tempt customers with a selection of 7 popular varieties. Ideal for beds and borders—or as informal accents among perennials or ground covers.